November has been a busy time preparing new art works for artist Steve Moase. 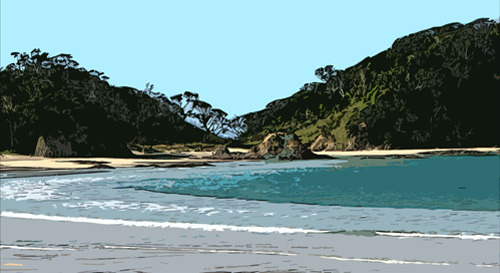 Steve is a very talented artist located on the Tutukaka Coast Northland. Steve runs the Tutukaka Gallery over the summer months showing his and other artists work. Photo Enhancements was tasked with copying some of Steve’s large sketch prints and putting other works onto canvas. Above are two large art print sketches 1000mm wide, carefully copied and printed to match the original work. The bottom image is a copy of one of Steve’s paintings copied onto canvas. 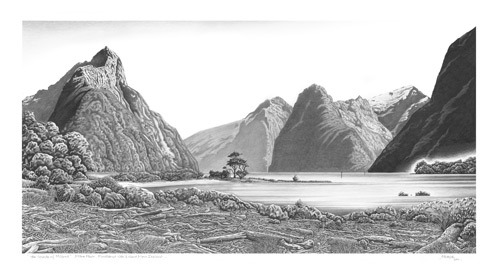 This and many more of Steve’s and other artists’ works are for sale at the Tutukaka Gallery, Tutukaka, Northland. 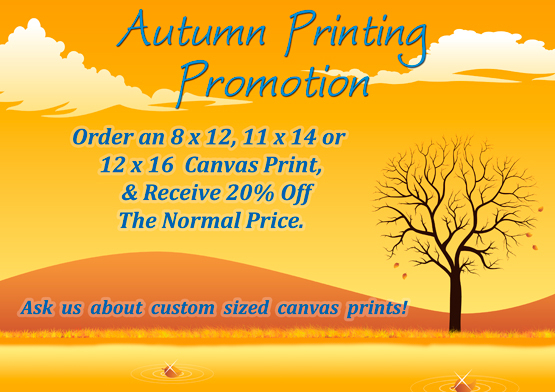 Canvas printing promotion updated. 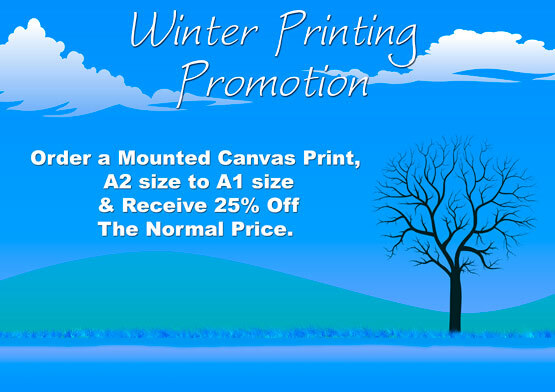 Order any mounted canvas print, A3 to A1 in size and receive 25% off the retail price. With the emphasis of canvas printing business all about quality, I have professional photographers using my services. One such photographer is Megan Bowers. 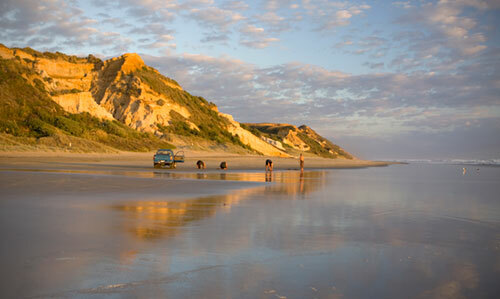 Megan is a freelance photographer where one her passions is capturing landscape images. Spring is finally here. 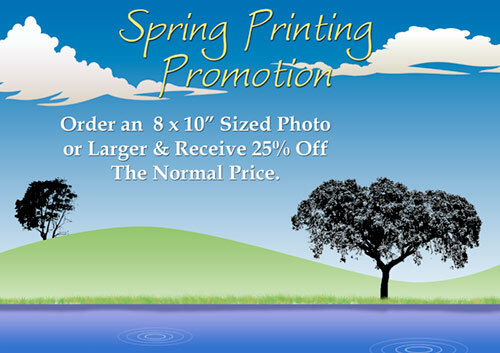 Get 25% off all photo prints 8 x 10″ in size and larger. Contact us now and say you’ve seen the special! Autumn is well on the way, along with another promotion, this time 20% off mounted canvas prints, 12 x 18 to A1 size. Also enquire about other specials I can do for you. I created this canvas panorama print of the Whananaki Estuary and surrounds for some locals whom have a love for the area. 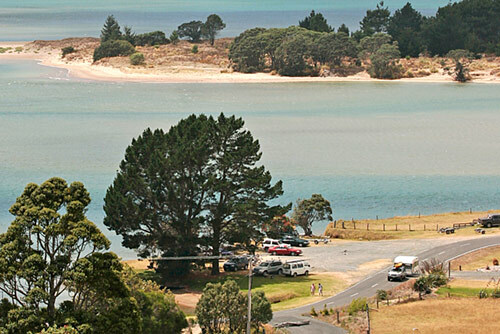 Situated 40 minutes drive North East of Whangarei, Northland, New Zealand, Whananaki is a great place to stay for holidays, fishing, sailing, swimming and general relaxing lifestyle. This photo was taken just after new years 2010 and shows the area suffering from the onset of drought conditions. I shot this panorama overlooking Whananaki with my 70-200mm zoom lense. Comprising 20 photos stitched together, a huge amount of detail is visible in the photo. This originally equated to a 100 megapixel equivalent image. The photo was put onto a 1600mm wide x 260mm mounted canvas. The photo itself measures 1500mm x 145mm. The photo inset shows the sort of detail present in the image. This canvas print is available for sale to anyone with a passion for Whananaki for scenic panorama prints. It’s only weeks now to Christmas, so get those orders in for a high quality canvas print. Any A3 mounted print or larger size has a 20% discount off the usual price. Enquire about other deals we can do for you! This month we’re doing 15% off all custom and regular sized panorama prints. This is for canvas prints, mounted canvas prints and photographic prints. Get your orders on now for Christmas! New specials this month. These being the most popular sizes, I’m doing 20% off A4, A3, A2, and A1 mounted canvas prints. Also 20% off 30cm x 100cm Mounted Canvas Panoramas. In the photo print section you’ll get 20% off 8 x 10, A4, A3 and 16 x 20 Prints. Runs for all of October. Applies retail sales only.